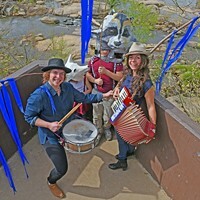 For Gus | Cover Story | Style Weekly - Richmond, VA local news, arts, and events. 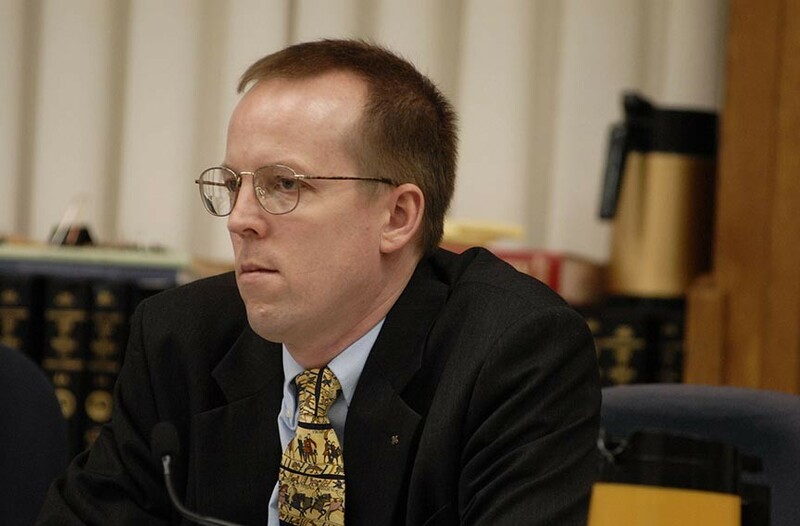 Even as he regained consciousness in the hospital last year after his son stabbed him 13 times, state Sen. Creigh Deeds was thinking about what he’d encountered while trying to get help for his 24-year-old, Gus Deeds. “I started to figure out what we needed to do when I got out of the hospital,” he says. 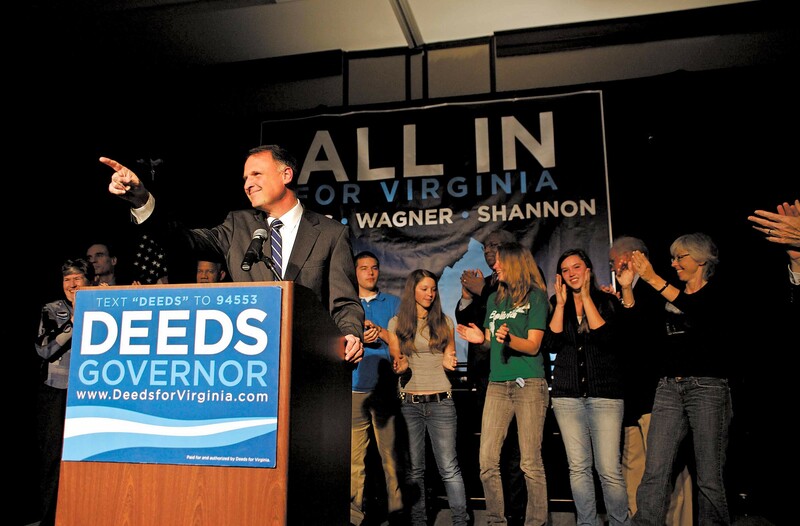 The attack by and subsequent suicide of Gus Deeds on Nov. 19, 2013, both saddened and shocked Virginians, who realized that even a longtime legislator and former candidate for governor couldn’t get the care he needed to save his son during a psychiatric crisis. One year later, has anything changed? “Immediately we made changes in the processes that failed my son last year,” Deeds says in his Charlottesville office. He’s also working on an ambitious plan to overhaul the state’s mental health care system with bipartisan support. What’s unclear is whether reform will stick or fade away as it seemed to after the 2007 Virginia Tech massacre. Deeds won’t talk about the events leading up to that terrible morning of Nov. 19, but he told The Washington Post, in a 6,000-word article published Nov. 1, that he wakes up every morning thinking about Gus, trying to focus on the happy images, rather than the ones from that morning, when he went out to the barn at his Millboro Springs residence. He was holding a bucket of feed when Gus walked up and began stabbing him. Gus Deeds had been diagnosed with bipolar disorder, and the day before the attack, concerned about his son’s increasingly erratic, paranoid behavior, his father secured an emergency custody order, or ECO. It’s step one in dealing with a mental health crisis, and something Deeds had done twice before, he told the Post. Delegate John O'Bannon on what's changed in a year. The Rockbridge Community Services Board said it was unable to find a bed for Gus during the six hours it could legally hold him, although later, three hospitals, including the University of Virginia, said they had beds and weren’t contacted. Gus Deeds was released, and killed himself the next morning. In Virginia’s contentious, highly partisan General Assembly, there was rare unanimity to legislate the issues that led to the Gus Deeds tragedy. “The issues I dealt with last fall won’t present themselves again,” Deeds says. The legislature increased the time a person could be held on an emergency custody order from six hours, the shortest in the nation, to eight hours. It also passed a “bed of last resort” bill carried by Delegate Rob Bell, a Republican from Albemarle County. “Before, when you hit the six-hour mark,” Bell says, “they kicked you out.” The new law requires the state hospital — for Central Virginia, that’s Central State Hospital in Petersburg — to take the patient if nothing else can be found. The legislature passed a real-time, online psychiatric bed registry. It also increased the time a person could be held under a temporary detention order from 48 to 72 hours. “We tried to figure out what went wrong in the big and small picture,” Bell says. “Those are significant changes,” Deeds says, “but they’re about 2 percent of the total pie.” Hospitalization is costly and not the best way to treat most patients, he says, which means it’s critical to provide services throughout the commonwealth way before a person’s condition becomes a crisis. Outgoing Gov. Bob McDonnell proposed spending $38 million to expand crisis care and treatment. Earlier this year, the General Assembly approved an additional $108 million in spending over the next two years, $75 million of which will go to state-operated mental health facilities. Community mental health services will pick up nearly $34 million in additional funding in the next two years. 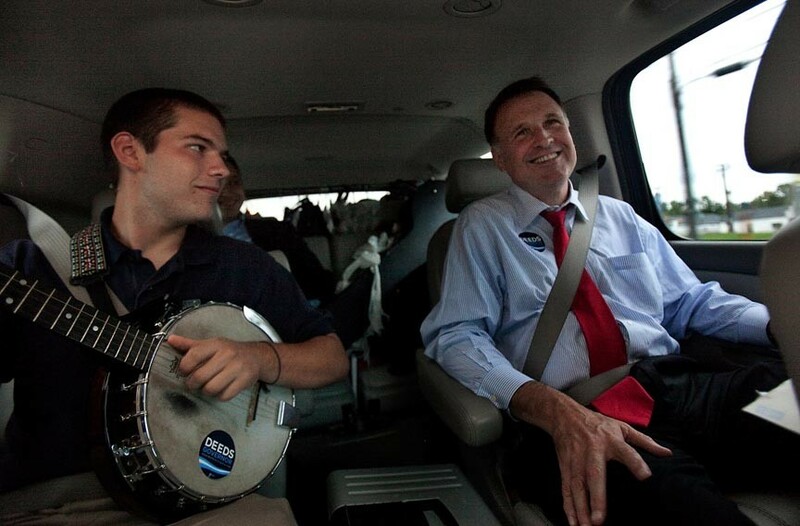 Gus Deeds frequently was on the road with his father, especially during Creigh Deeds’ run for governor in 2009. Deeds says the most significant action the legislature took was to create a joint subcommittee to study mental health services in Virginia, and in other states. The subcommittee, upon which Bell serves, has until December 2017 to report back. “We’d like to go in with a blank slate,” Bell says: “Where should decisions be made? What role does the doctor play? What role does the community services board have?” He also wants to see how other states handle mental health care. Virginia is one of 20 states that have refused to expand Medicaid under the Affordable Care Act. Democratic Gov. Terry McAuliffe made expansion a priority and said there was a “moral imperative” to provide health insurance to the poor, but the Republican-controlled General Assembly blocked those efforts. Of the 400,000 Virginians eligible for Medicaid and without health insurance, 77,000 of them have serious mental health diagnoses, Deeds says, and $200 million of the $2.1 billion the federal government earmarked for Virginia would have gone to mental health care. And then the recession hit and the state budget shrank, a familiar scenario that happened again this year with news of a $2.4 billion shortfall from cuts in federal defense spending. Both Deeds and Bell note Virginia’s dependence on federal dollars and how hard the state is hit when Washington cuts spending. “I hope we’d have the commitment to provide the services we really need in mental health,” Bell says. Finding the funding is always a challenge, he acknowledges, but if the mental health proposals are good ones, they can be priorities, he says, such as the $5 million that was appropriated for “bed of last resort” bills during last year’s difficult budget. Bell agrees with Deeds that fixing the involuntary commitment procedure addresses only a tiny percentage of mental health services, and that it’s much better to catch things before a crisis erupts. Delegate Rob Bell, a Republican, joined Democrat Deeds on a joint subcommittee to study mental health services over the next four years. Deeds is still troubled that location matters in mental health care in Virginia, and that there are disparities in services available across the state, particularly in rural areas. Earlier this year, he flat-out blamed the Rockbridge Community Services Board for what happened to his son and in June filed what’s called a “notice of claim” that would allow him to sue the board. By late October, he declined to discuss it. “I’m going to stay away from that,” he said. Part of this year’s legislation directs the Department of Behavioral Health and Developmental Services to look at the clinicians doing the evaluations at the point of crisis. 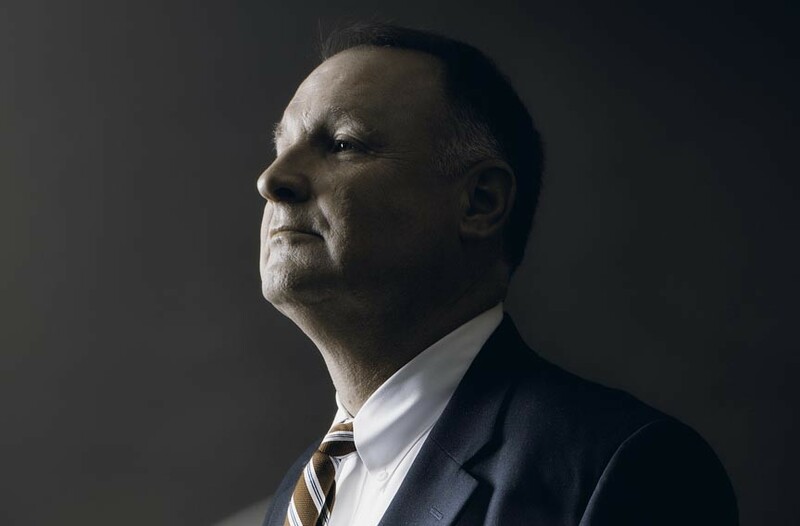 “I think we need to look at the whole system,” Deeds says. Money to community services boards flows from the General Assembly through the Department of Behavioral Health and Developmental Services, which reviews requests from the service boards and then allots the money. In Deeds’ backyard, Region 10, there’s been an increase in emergency custody orders and psychiatric hospitalization. “Why that is, we’re not really sure,” says Lynn Shoen, senior director of emergency and case management services. In September 2013, Region 10 evaluated 224 people, 67 of whom were hospitalized. A year later in September, 321 people were evaluated and 92 hospitalized. 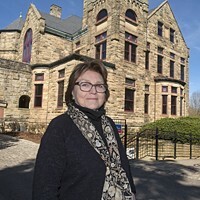 Charlottesville’s biggest change in how it handles emergency custody orders is the opening of a crisis intervention assessment center at the University of Virginia Medical Center, funded by the Department of Behavioral Health and Developmental Services, Shoen says. When family members or friends witness someone experiencing a psychiatric crisis and believe there’s a threat to that person or others, they can call a local magistrate for an emergency custody order. The magistrate notifies local law enforcement that the person needs to be taken into custody. Creigh Deeds, with his son Gus behind him, in blue, offers his concession speech after losing the gubernatorial race to Gov. Bob McDonnell in November 2009. Once the person has been picked up, the eight-hour clock starts ticking, she says, which can be a problem for people who live in, say, Louisa County, because of the time it takes to get them to the hospital — and which was problematic for Gus Deeds in rural Bath County. A Region Ten clinician is now on site at the hospital at night during the off-hours of 4 p.m. to midnight, as is a police officer to accept custody of the person under the emergency custody order. Short-staffed rural law enforcement departments had been concerned about extending the length of the order because it would take an officer out of commission for the six or eight hours the person could be held. Under the new system, when the person is transferred to police custody at U.Va., the officer bringing the person in “can get right back to his job,” Shoen says. Shoen and other mental health care professionals want to see more community-based support to keep people from going into crisis. Region Ten, for example, has a Wellness Recovery Center, a two-week residential program that provides therapeutic intervention. “We’d like to have more upstream intervention — early intervention before a crisis situation,” says Kate Acuff at Mental Health America of Charlottesville Albemarle. A start, Deeds says, is simply talking about the issue of mental health. “We’ve begun to reduce the stigma and made it easier for other people to talk about,” he said. 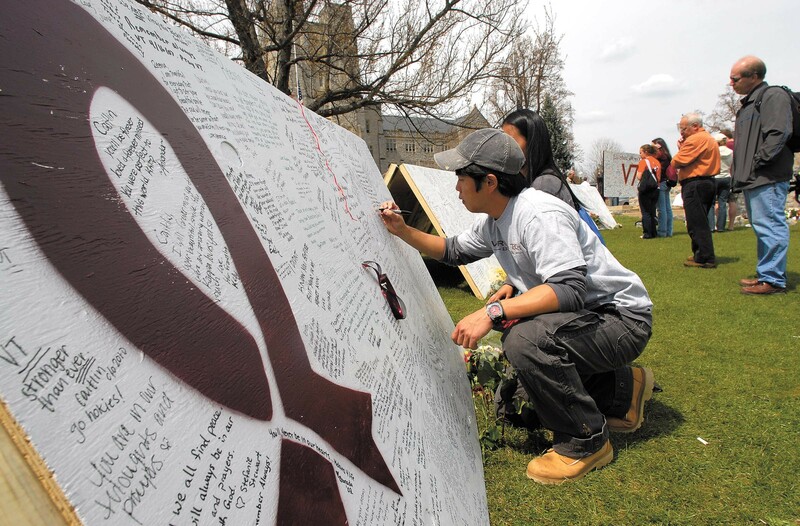 Simon Chang, a 2006 graduate of Virginia Tech, leaves his condolences on a memorial after 32 people were shot and killed there in April 2007. The tragedy prompted calls for improvements to the mental health system. Does it take high-profile tragedies like the Virginia Tech slayings or the suicide of a state senator’s son when the system fails him to bring bipartisanship to the state legislature on mental health issues? Not surprisingly, the past year has been difficult for Deeds and his family. “Everyone’s struggling,” he says. “My children were very close. My girls look great but they’re all struggling. My ex-wife is struggling. A year after unimaginable loss, Deeds sounds upbeat. “What choice do you have?” he asks. 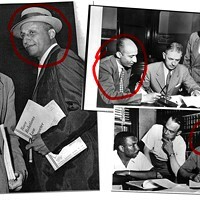 Lisa Provence is a staff writer for the C-ville Weekly in Charlottesville, where this article first appeared.